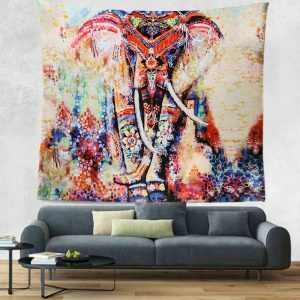 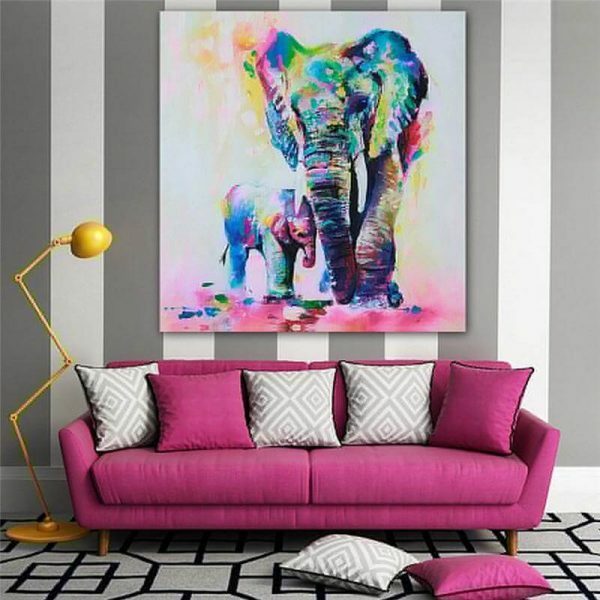 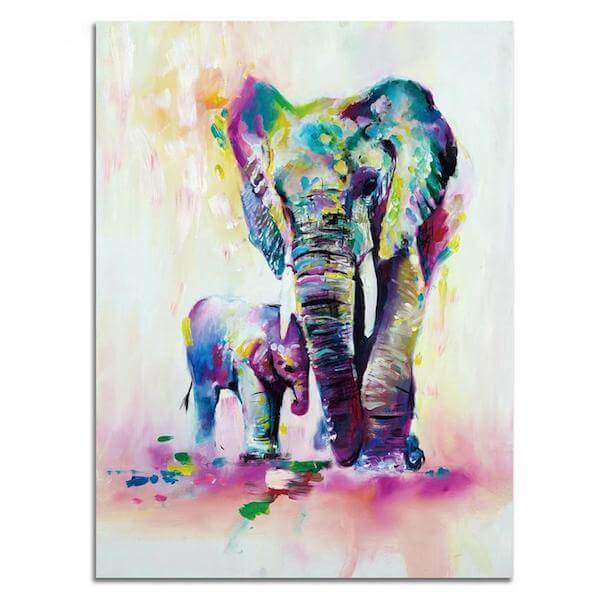 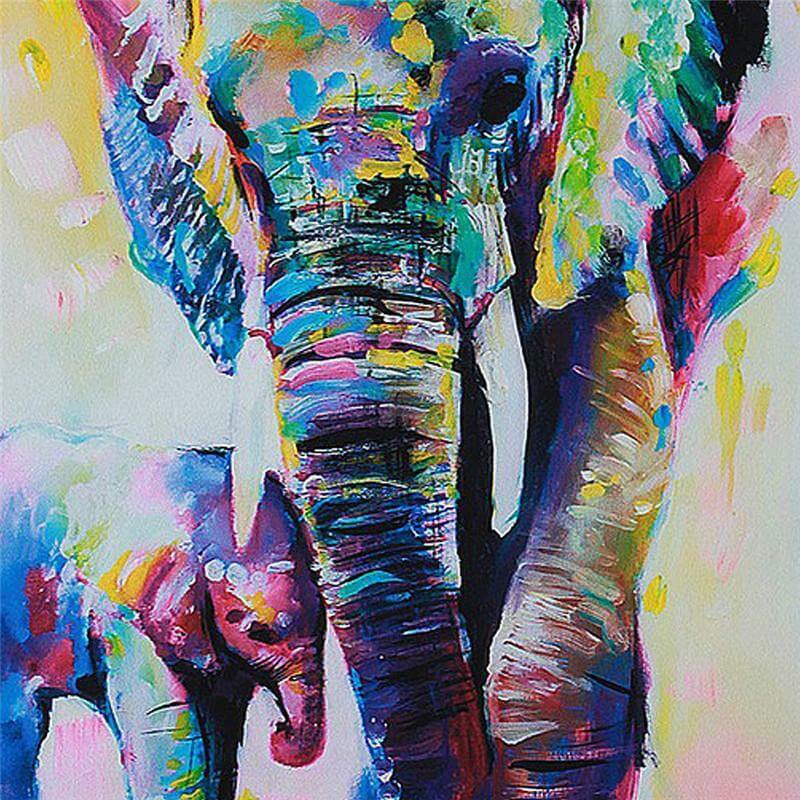 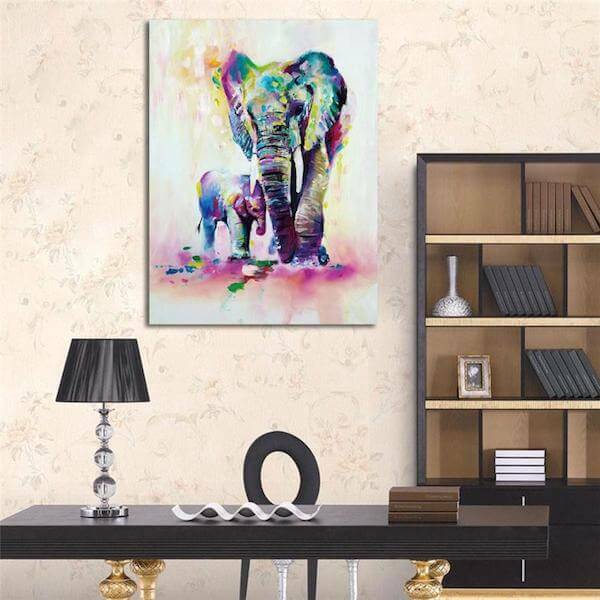 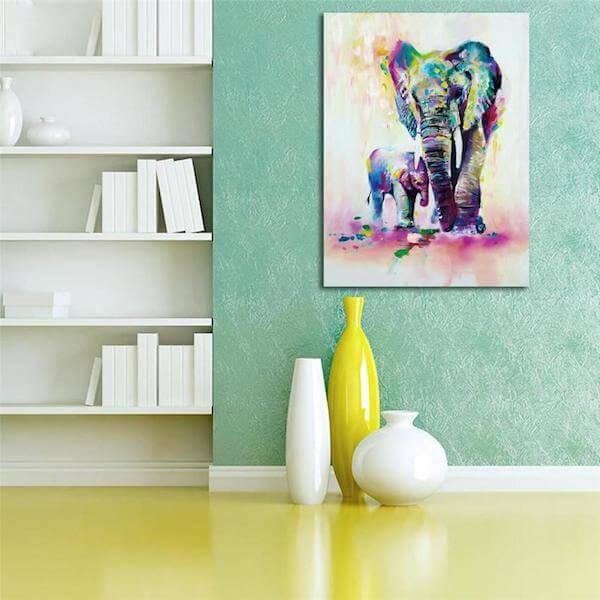 Premium Mother & Baby Elephant Oil Canvas artwork. 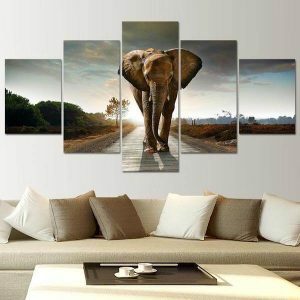 Handy adjustable for the best possible print quality. 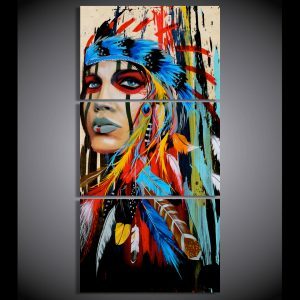 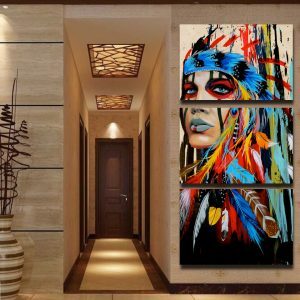 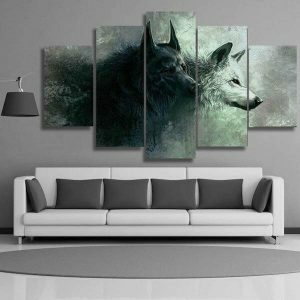 Decorate your living room, make it unique and special with this piece of art. 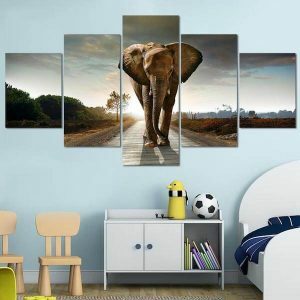 Perfect gift for family members and elephants lovers. 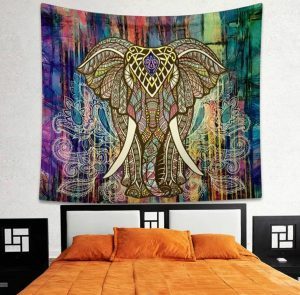 Buy Now And Get FASTER US FREE SHIPPING! 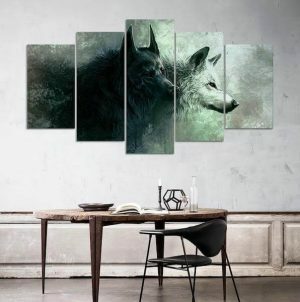 Absolutely love it!!!! 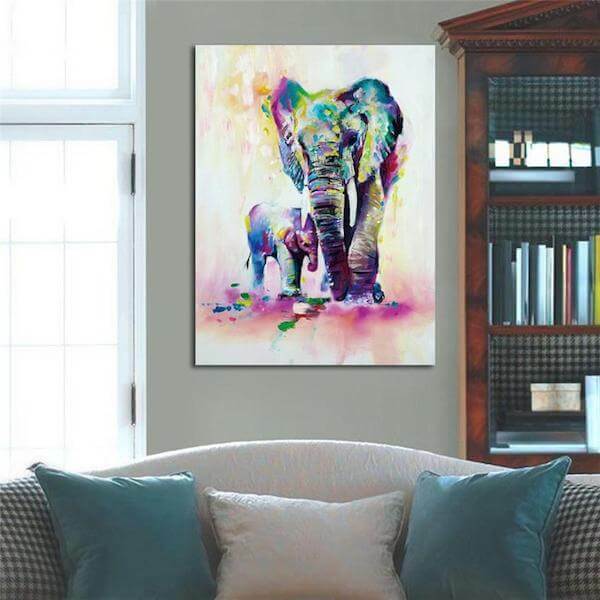 Got vibrant colors and look pretty.